for $625,000 with 2 bedrooms and 2 full baths. 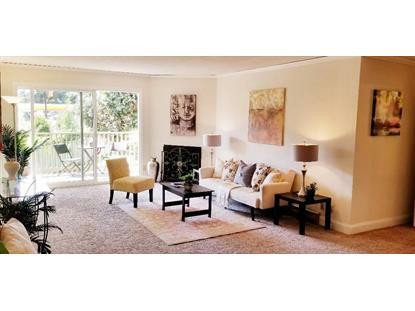 This 1,065 square foot condo was built in 1974 on a lot size of 24.2862 Acre(s). This Argyll Plan is one of the most desireable floor plans at Crown Colony with a generous 1065 sq ft of living space. A beautiful corner end unit with 2 master suites divided by an expansive living & dining combo, spacious private deck off living room perfect for lounging or entertaining guests. Interior is freshly painted with elegant crown molding throughout. A renovated kitchen with granite counters, maple cabinets, modern stainless steel appliances & a built-in wine rack makes for great cooking. Each bedroom has its own private bath and double closets for the wardrobe enthusiasts. 1st Open House: Saturday, April 20 from 1-3pm.